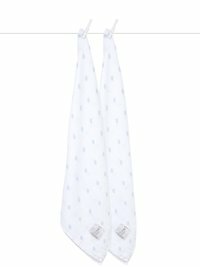 Embrace your little LOVE in our Mini Dot muslin swaddling blankets. 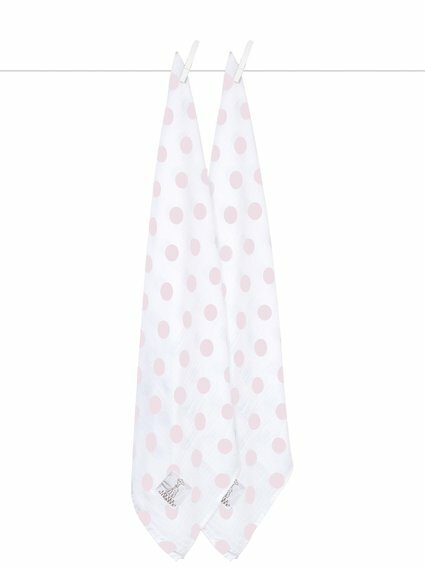 Sweet little dots sprinkle our 100% cotton muslin blankets. 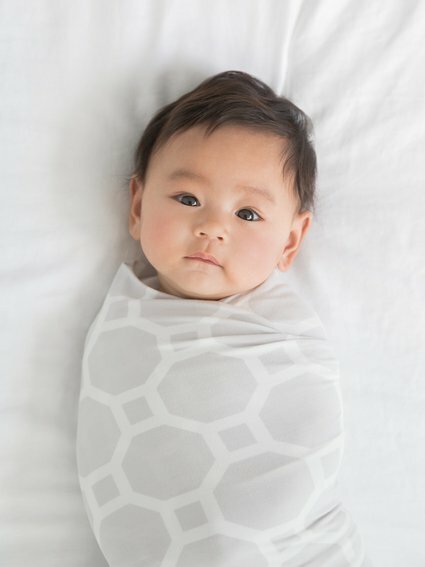 Breathable, light, and playful, these swaddles are perfect for snuggling at home or on-the-go! This versatile blanket does double duty as a nursing or stroller cover.